If you have already had your document(s) stamped with an Apostille from the Foreign & Commonwealth Office (FCO), or the Department of Foreign Affairs in Dublin, you can choose our 'Attestation Only' service (Choose one of the options below to continue). For documents that have not been stamped at either the UK Foreign & Commonwealth Office or Irish Department of Foreign Affairs, you will need our Full UAE Attestation Service. 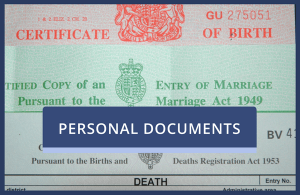 Choose this category for personal documents that have been Apostille Stamped already. 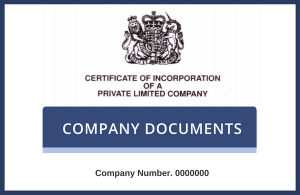 Choose this category for company documents that have already received an Apostille Stamp in the UK or Ireland.